According to a report, BlackBerry is working on deals to potentially license its version of Android called BlackBerry Secure to other OEMs. 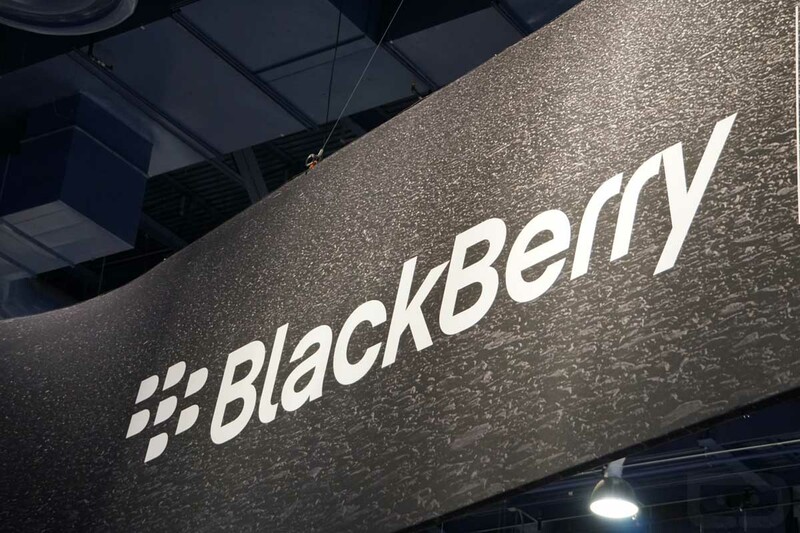 If all goes well, BlackBerry will make all of its secure changes that are present on top of Android available for license to other smartphone makers, meaning more security for these potential Android phone buyers. If you’ve had a BlackBerry device running Android before, you’ll know that the company has been very good about sending out monthly updates in a timely manner, as well as updating its lineup of security enhancements for Android. No specific details about BlackBerry Secure have been made available yet, but this would be a great move for BlackBerry. While BlackBerry’s hardware may have a hard time selling in large volumes, it should be much easier to license software as more people become conscious about their phone’s security. Who doesn’t want a more secure version of Android, am I right?